Buyer personas are a powerful tool to better understand your customers, so you can target your audience and position your brand more effectively. To help you ensure your marketing is communicating the right messages to the right people, at the right time, we’ve put together a quick-fire worksheet on building accurate buyer personas—all for free. What buyer personas looks like. How to use personas to improve marketing effectiveness. How to create accurate personas for B2B and B2C audiences. 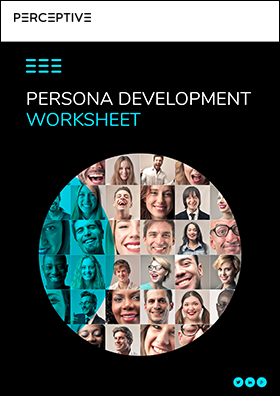 What you need to do to develop your personas now. Complete the form below to download it now.